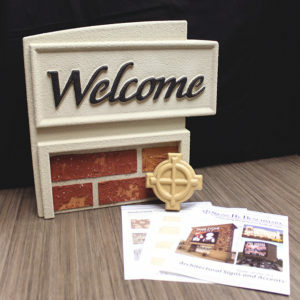 Call us at 1-800-658-3444 to order your Sign Demo Kit today for just $99. If you sell a Signs By Benchmark product within 12 months of purchasing a Sign Demo Kit, mention your kit purchase and we will discount your order by $99. Proof of purchase may be required.